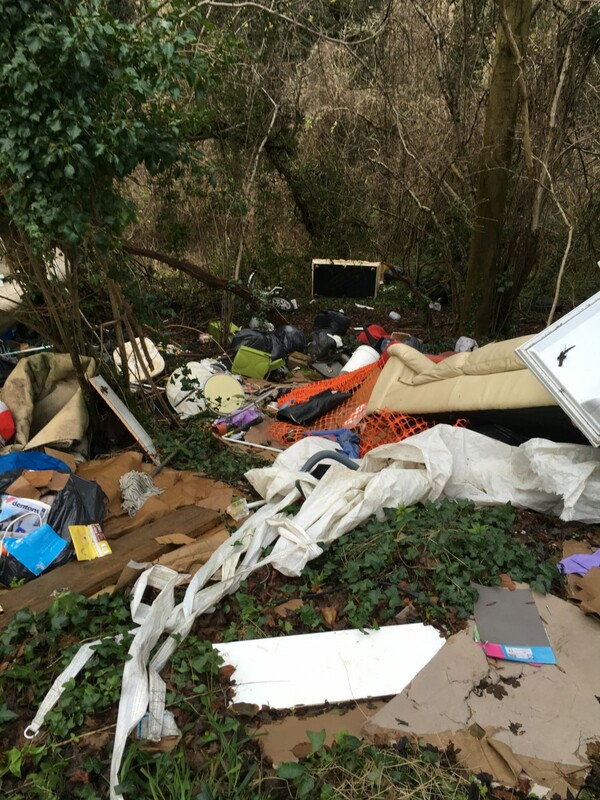 This winter we have seen a vast increase in the amount of fly tipping on the Estate. Quiet rural lanes on the urban fringe are most affected. 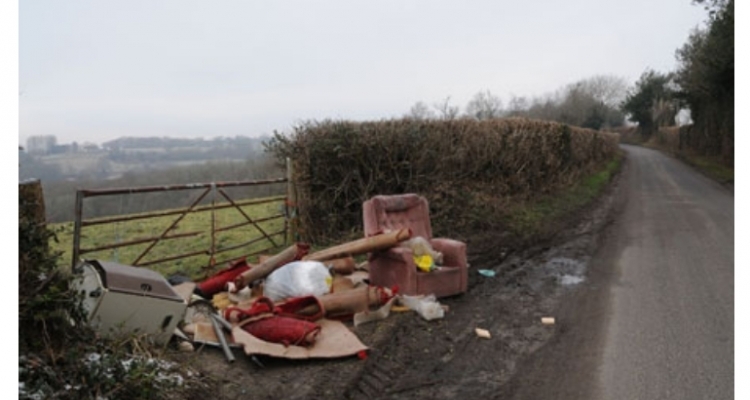 Collection puts a strain on our resources as well as those of Wiltshire Council. Please report details of any suspicious vehicles carrying out this crime.